Unlike Nexon Korea, Nexon America simply can’t decide on a name. Or, at least, they confused us with name overload to patch overload. 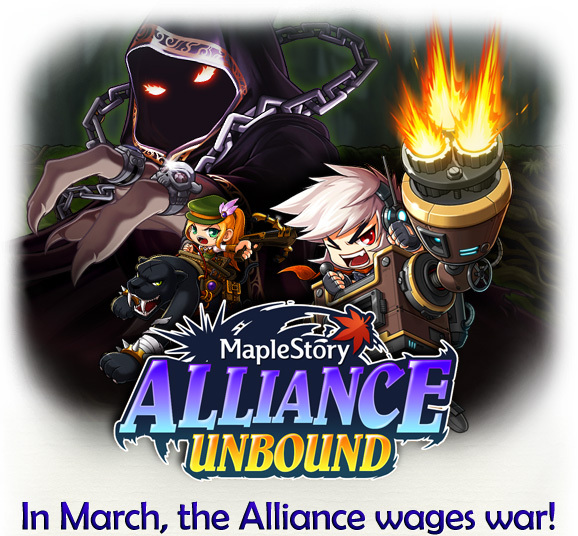 We thought KMS’s Union’s Advance would be called Alliance Rising, but it turns out it’s now called the Alliance Unbound. Sounds stupid :/. 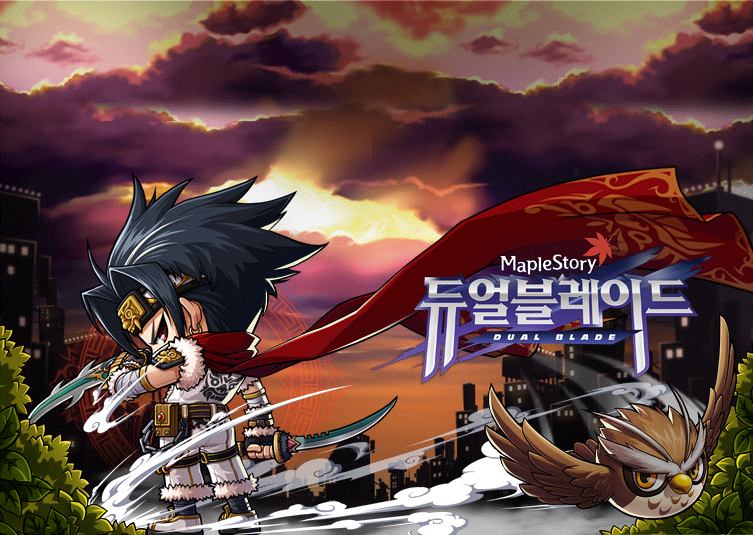 Anyway, this march the first part (KMS | KMST) will hit GMS. Excited? Don’t be, nothing special till the thief/pirate revamp. We all knew that the update that came about a week ago would come today. Nothing really changed, I covered basically everything in that post (massively updated it many times! ), except the White Days events which I just don’t want to talk about. Guess I have to, though, since I’d feel uneasy if I don’t cover them :/. Also, something weird. 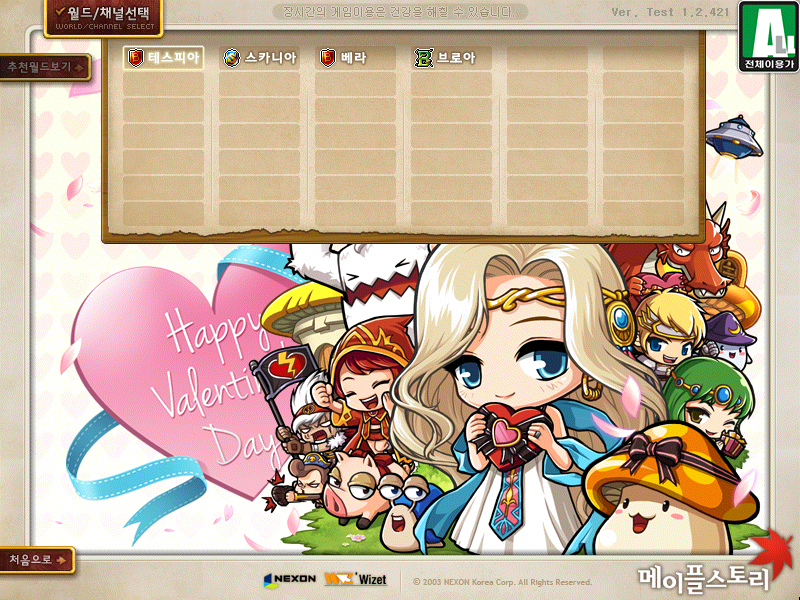 It says ‘v.1.2.153’ EVERYWHERE on the website, but it’s really v.1.2.154… No way Nexon could mess up that bad (yeah, right). EDIT: They changed it, and they changed the picture above also^. I’m not changing it, haha. And for anyone who’s about to argue with me and say something like “ZOMG U SAID MARCH 5TH UNOOB STUPID STUPID MYMOMMYTOLDMENOTTOSAYSTUPIDIDISOBEYMYMOMCUZISOCOOL”, you must have misunderstood what I said. I said that on March 5th Phantom will be removed & Aswan will be merged, I never said anything about the Dual Blade revamp. Well, let’s start with the skill changes first. We were notified of this a number of days ago, and today it’s finally here! Dual Blades were revamped, and General Hilla was finally released! Aswan was also removed, now there’s another mode you can do 5 times a day to raise your Honor EXP. And, obviously, Dual Blades can now be created again… All of this is coming to the real server on March 5th. Inkwell’s Diary – Entry #8! As I told you on my last post, Phantom will be removed from creation on March 5th, along with changes to Aswan. From the picture, I think it’s Dual Blade. Like Phantom and the 3 Legends classes, Dual Blade was also a restricted class. I guess they’ll revive him and also bring another revamp. Things are getting interesting. 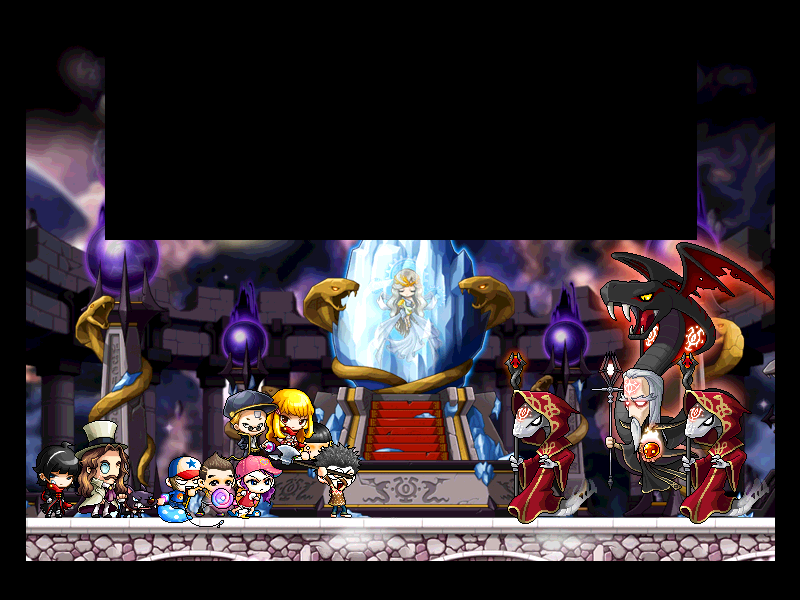 Watch the KMST patch relating to this come tomorrow, LOL. UPDATE: Look at the bottom. The events were actually added to KMST a long time ago, but I didn’t want to report them because of my great disappointment. Today, they were added to KMS so I figured, what the heck, nothing better to do and therefore came to the decision of preparing a post dedicated to those new events. If I get mad during this post, please pardon it. The events follow the same [damn] concepts as all the others in the past and present. In other words, more trite events :(. On the bright side, however, I did get to play KMST a little bit and get my Phantom to level 7X! 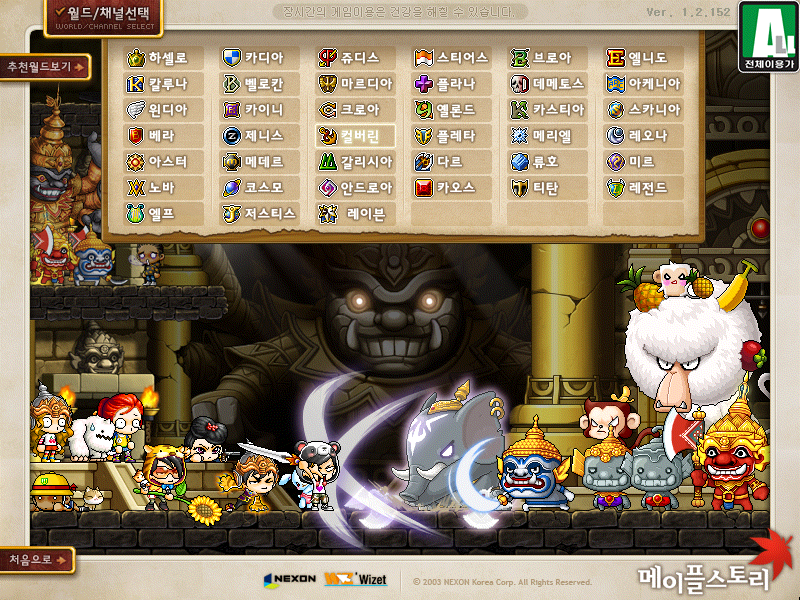 Yay for super EXP/drop rates in KMST (along with a bagillion 1.5X EXP coupons). 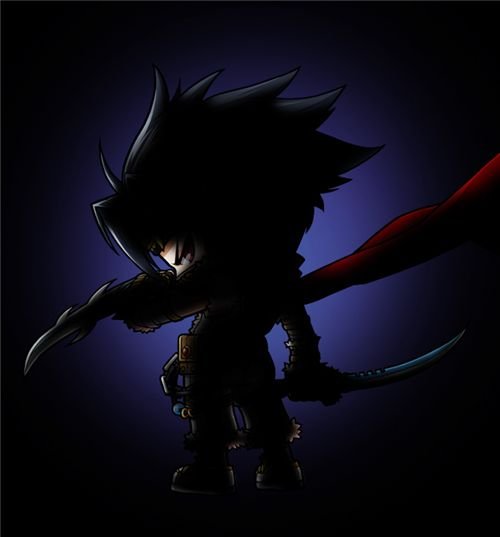 The patch that very recently hit KMST now came to the real server! Golden Temple was added and Silent Crusade/Mu Lung Dojo were revamped. Nothing really changed from the KMST patch, so this is basically rephrasing what I said. Oh and Valentine’s Day events weren’t added yet. It was a big surprise that this patch would hit GMS so soon… That explains all the downtime for this patch. Finally, the Union’s Advance update (well, not exactly. This is more like the 4th part of Legends) was added to GMS! Its new name is Alliance Rising which makes sense because Union/Alliance, Advance/Rising, yeah. Unfortunately for some of you, they changed the format a little bit. Instead of revamping Aran, Evan, AND Resistance, they only updated Aran & Evan. Don’t worry, I won’t extract all the changes^^. The changes were given by Nexon’s patch notes article, and I really don’t feel like extracting them now :|. Plus, I spent the entire day waiting for MapleStory to go online, but it never did. I’ll add more in-game pictures tomorrow IF IT’S UP (too much downtime lately).